Become an AquaGuard 5000 Dealer and share in the benefits from partnering with the maker of the number one rated pool refinishing product! 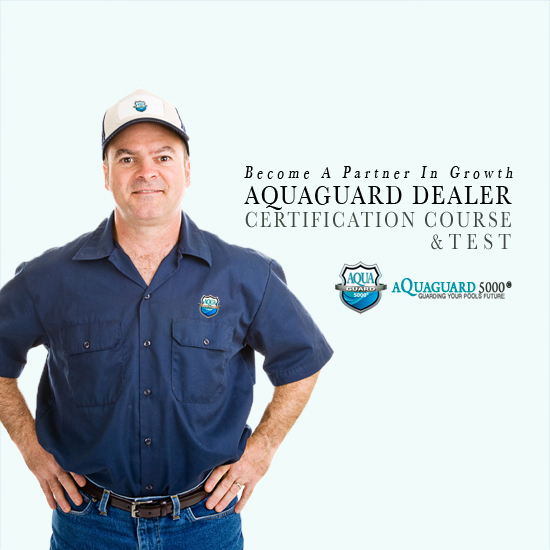 Purchasing this product will grant you access to the Become a Dealer Course to receive training and the final Certification Test. Please note, after making your purchase, in order to watch the instructional videos and take the Quiz, you must login into your account, here.